A loft conversion is one of the most cost-effective and least disruptive ways of extending your living space. With so much uncertainty in the housing market, staying put and extending upwards is even more appealing than ever! 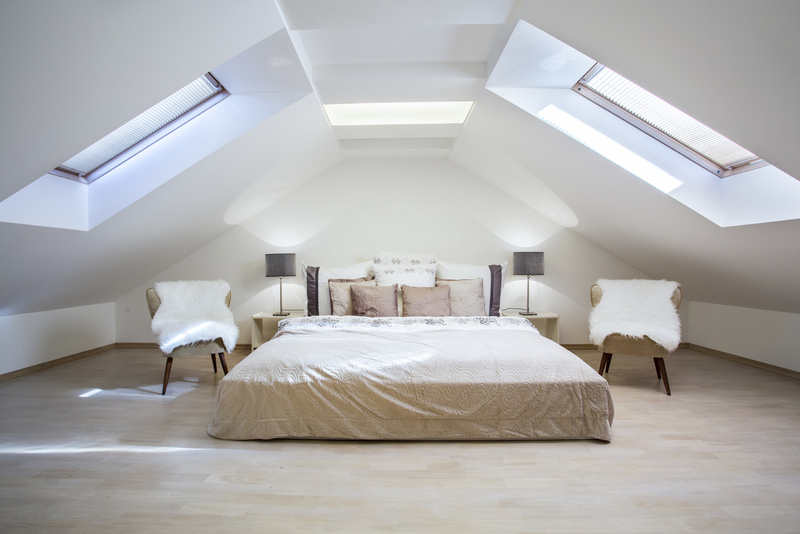 Here are our 5 tips to reduce your loft conversion cost. If you want an estimate of your loft conversion cost then our cost estimate tool will give you a high level figure to get your started! Loft conversions are more expensive when you change the roof structure and add more windows. The cheapest loft conversion is a simple velux conversion where you simply add in velux windows and keep the roof as it is. So think what you will use your loft conversion for and whether you can keep the layout as it is to help reduce your loft conversion cost. Also remember that for a comfortable loft conversion, you will need at least 2.2 metres at the highest point, which is normally the centre. If you don’t have the height, you can either lower the floor of the loft or raise the roof. 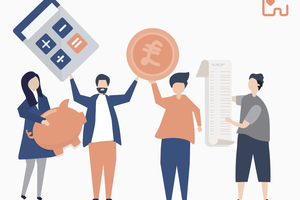 These options are far more costly so ensure you take this into account when pulling your budget together. Loft conversions can often be carried out without applying for planning permission, which will save you the planning application fee as well as saving on the professional fee to prepare the drawings for your application. So try and work within the requirements to keep your loft conversion within permitted development and reduce your loft conversion cost. There are a number of exceptions to look out for which will always require planning permission, such as if your home is in a conservation area or if you live in a maisonette. Check our your local authority website to confirm the permitted development rules for your property. Another large expense for a loft conversion is having to move the plumbing to suit your new layout. Installing a new plumbing and drainage system can be costly, so if you are planning a new loft en-suite, make sure the soil pipe can easily join the existing pipework to the side of your house. This is not always possible and your plumber will be able to create a new system, however it is easier and cheaper if you can connect to the existing system. We recommend inviting 5 different builders to quote for your loft conversion. Try and use a builder who has been recommended by a friend or neighbour and also one who has lots of experience converting a loft. Remember that the cheapest won't always be the best. However, a good builder could save you in the long term as there will be no costly errors to correct and the work will last for years to come. Remember to ask your builder to quote for as much as possible up front, that way your costs won't go out of control. Read our article on how to choose the best builder for your renovation for more tips! If your budget is tight, you could reduce your loft conversion cost by project managing the work end to end. Loft conversion companies will have lots of experience however you may pay a premium for them to manage everything for you. So consider employing your own builder and tradesmen to work directly with. Spend time researching the best value products for both the inside and outside. If you are planning to incorporate an en-suite in your conversion, look for bargains in the sales and ex-display items, or you can get some fantastic finds on sites like gumtree and ebay. Other great ways to save on the en-suite would be to tile only around the shower and sink area, rather than covering the walls. This will save on the material cost as well as the labour cost to tile the bathroom. Think about what products you can swap out too. For the roof, consider manmade tiles instead of slate or PVCu windows instead of aluminium. Lastly, chat through with your builder what products you want to use. They might be able to pass on their trade discount to get even more savings and reduce your loft conversion cost! If you want to find out more then read Your guide - loft conversions to get started. 10 tips for a successful renovation!